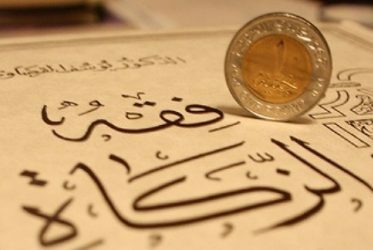 NANMMA collects and distributes zakat to those who are most in need, in accordance with Islamic guidelines. NANMMA is developing its mobile app to be in service of its larger vision of its role in the Malayalee Muslim community. 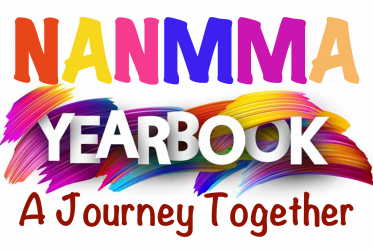 To commemorate the sincere efforts and dedication of its selfless volunteers NANMMA plans to publish its first yearbook in April 2019. 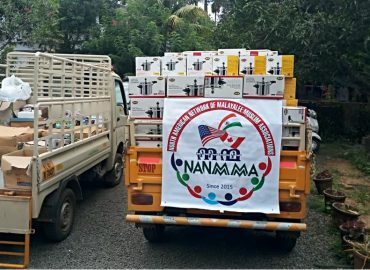 NANMMA is a network of all Malayalee Muslim communities in North America enriching the lives of everyone within the community as well as that of our fellow communities. It brings together all local groups of Malayalee Muslims and their progeny in the US and Canada. In Malayalam, NANMMA means Goodness. 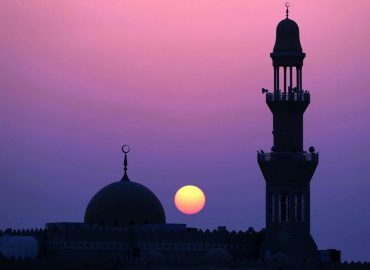 In a time when Muslim communities are misunderstood, we hope to build a better relationship with other communities through cultural, charitable and faith-based initiatives. The community needs an organization to represent the mutual interest, issues, and challenges of its constituents as a unified voice. 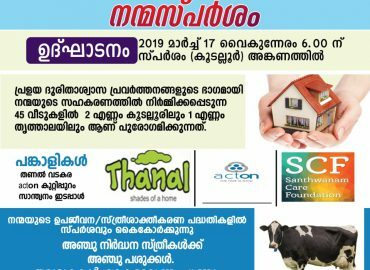 Moreover, new immigrants coming from Kerala need an easy-to-find platform to connect and network with the community. Our youth are the next leaders of this community, and we need to develop such leadership while instilling in them our traditions and moral values. 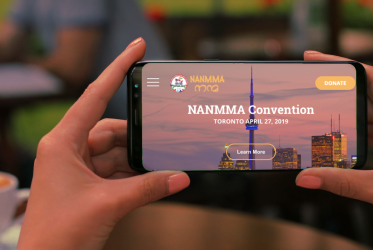 NANMMA organizes and coordinates religious, social, cultural, recreational, interfaith and educational activities to enrich its members and fellow communities. The social media platform it hosts connects its members, including the youth, throughout the US and Canada and helps to enable awareness on contemporary, civic, economic, political, social, and cultural issues affecting the lives of its members. The organization provides resources and moral support for newly coming, relocating, or migrating Malayalee Muslims families and students in the US and Canada. Is NANMMA affiliated with any political parties or agenda? NANMMA does not have any political affiliation. However, as it is an open platform, it has members from all walks of life and background. We are an organization with experience since 2015. Our board of trustees and volunteers have a broad knowledge of community issues and needs.  We’ve developed successful partnerships with local and national organizations across the USA and Canada. What we did so far? participate in various programs in the blessed month of Ramadan.